There’s a handful of us that have nurtured the Women’s Circle for the past two years. Every week I send out the memo telling our Sisters about the upcoming meeting and encouraging them to participate. But it’s a small group who come. In that weekly memo, we’ve told people that if they want to be taken off the distribution list, we’re happy to do so. Very few responded. 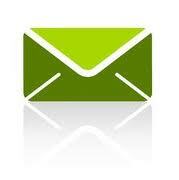 We began to suspect that many of the email addresses were no longer valid, that it was a list of ghosts. Lately, the situation has worsened with even fewer attending. It seems a shame, as we always have check-in, where the participants get to share what’s going on in their lives. It’s their time when they can unburden, or share an exceptional moment, or celebrate something special with us. How often do we get to be the center of attention, when everyone is pulling for us? I just don’t understand why these Sisters don’t take the opportunity. So six weeks ago we asked people to “opt in” if they wanted to remain on the distribution list. We went from 70 names to 37. The size of the second number surprised us, as we never see some of these women. Why do they stay on the list? In my memo this week I got a bit witchy. I was upset at the lack of attendance at last week’s meeting. Dianne had prepared a nice event to talk about Vision Boards. We invited those who had them to bring theirs and encouraged those without to come learn about making one. Dianne had cleaned the house and sent Mitch away for the evening. She made lavender tea and set up space for the pupus that some might bring. She even moved things in her living room so that we could have good lighting on the vision boards that we brought. We only had four people, including Dianne and I who had promised to share our boards. 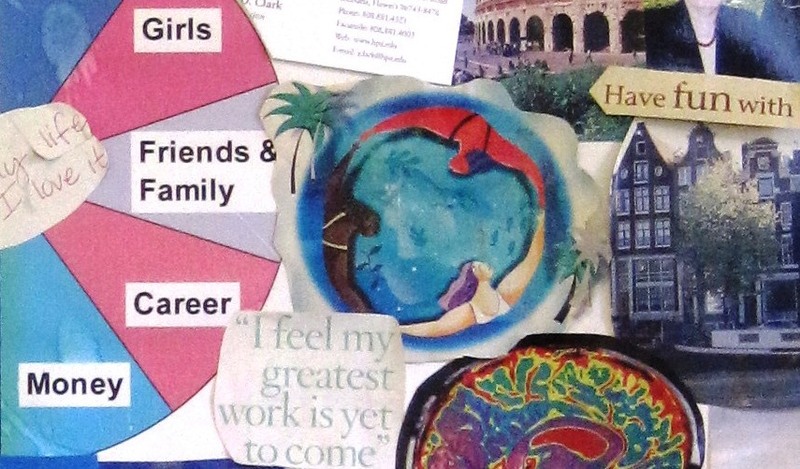 Some probably said to themselves, ‘I’ve done a Vision Board; I don’t need to learn how to make one.’ Or, ‘I don’t think I have time to make a Vision Board, so there’s no sense attending.’ But I thought they were missing the point. 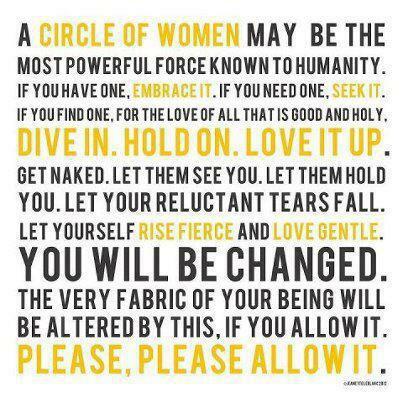 The point of a Women’s Circle is to create space for the other women – to support them and in turn, be supported. To empower them, and in turn be empowered. To love them, and in turn be loved, unconditionally. The topic of the meeting is almost an afterthought. It’s the doing together that counts. The week before, Julia taught four of us (again a small group) a powerful Hawaiian chant. It’s one that’s used to open meetings and events, and those who know it are usually invited to chant along. She wrote out the words and explained the meaning behind them. And in the learning, the doing, those who came bonded more deeply. As we belted out the chant, we could feel the vibration in the circle, feel the power of the chant, and feel the power of the sisterhood in that tiny space. Listen to it. That’s five voices. https://manifestingparadisedotcom.files.wordpress.com/2013/10/memo.mp3Play it as loud as your speakers will allow and feel the power of that night. That’s why I come week after week. Sometimes I don’t want to go, but I’m always glad I did. At yoga today a different thought came to me: I need to chill and let everyone experience the Women’s Circle the way they want to experience it. Some may just want the assurance that the circle is there. Some may have good intentions and hope to join us one of these nights. Some are waiting for an interesting topic. Some may want to stay connected to something, no matter how unlikely it is that they will come. I will learn to welcome these differing reasons and support my Sisters in their beliefs. My Circle is not their Circle and it doesn’t have to be. But I will also not feel bad when we have a small group, or we have to cancel a meeting because we have no Queen, have no one to host that week. Being secretary does not mean that I have to claim responsibility or feel like a failure when things go poorly, so I’ll let that go: Q-TIP (Quit Taking It Personally). 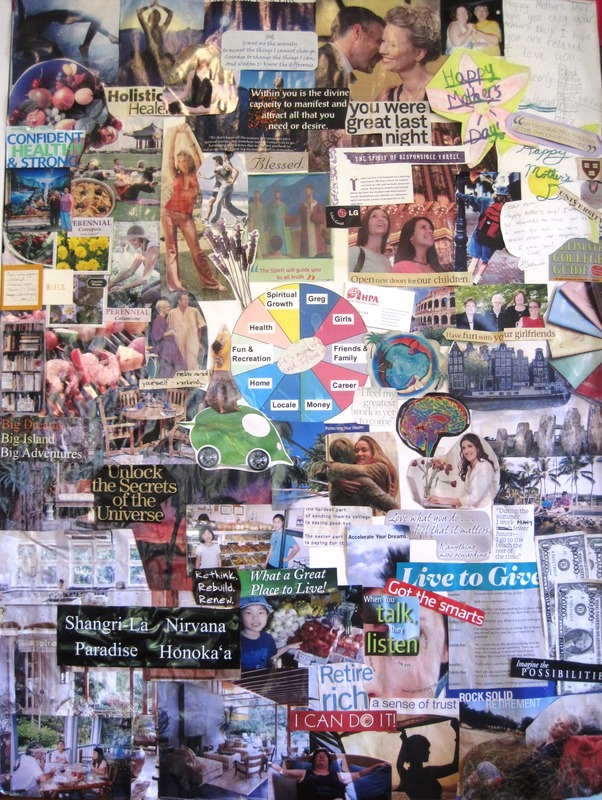 As for the Vision Boards, I learned something through the sharing. Dianne pointed out that I had manifested the Women’s Circle into my life. I was puzzled. “Right here,” she said, pointing to my board. Sure enough, there in the Family and Friends section was a circle of women holding hands, surrounding a body of water with a palm tree to the side. I was astounded. I hadn’t noticed it before, though clearly it was me that glued it on some time between 2007 and 2008, manifesting my paradise. Cool. This entry was posted in Chants and blessings, friends, unconditional love, Using my transformation tools, Visualizing (vision board, movie of your life), Women's Empowerment Circle and tagged QTIP - Quit Taking It Personally, vision boards, women's circles. Bookmark the permalink. I want to do a vision board! Great! I’ll share my board and we can talk it through.